The Los Angeles Clippers stunned the Golden State Warriors after the team came back from a 31-point deficit. In his postgame interview, Steve Kerr said Golden State stopped playing after halftime. They lost focused and eventually gave up the momentum, which was hard to get back he said. The Warriors coach also offered up some details to the left quad injury of center DeMarcus Cousins. He said it was significant and Cousins will be out for a while. 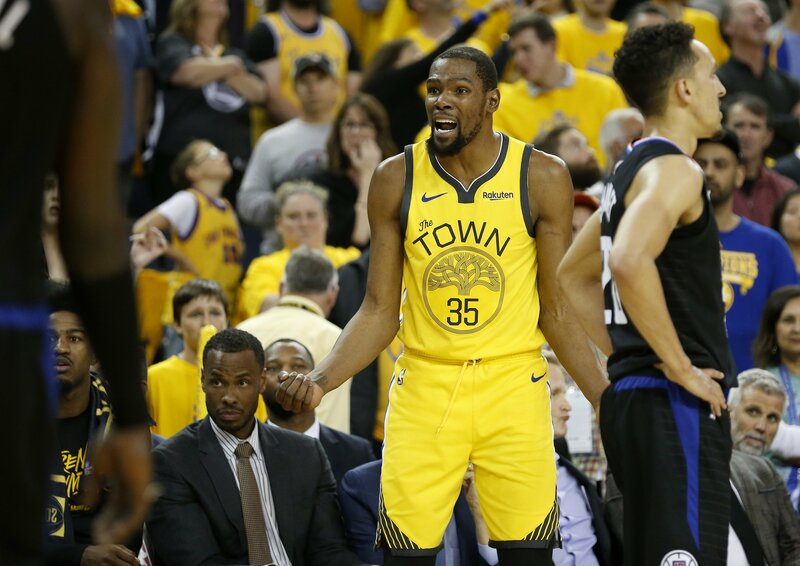 The Warriors will try to bounce back against the Clippers when they face their playoff opponent in Game 3 Thursday in Los Angeles.